Hypnobirthing replaces fear and doubt with confidence and empowerment. Congratulations! You're having a baby. It may be your first, or you may have been there before. Either way, it's a very special time. How do you imagine your baby's birth will be? What hopes do you have? Most people wish for a safe, calm, gentle birth. Well, our program really prepares you and your birth partner for that safe, calm, gentle birth. 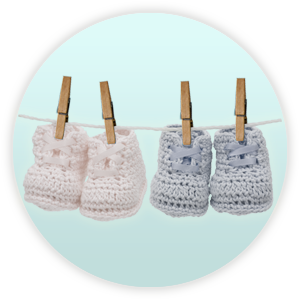 Keep reading and see how we can help you prepare for your own birth experience. Hypnobirthing is well known to have really positive outcomes. Positive birth experience has powerful benefits that last well beyond the birthing room! 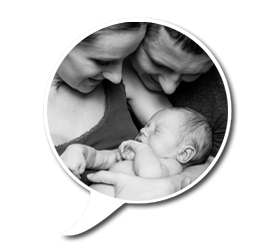 It can boost physical and emotional health and well-being for both you and your baby long after birth. Who wouldn’t want that? no matter what turns your birth takes. This can set the stage for early years of calm, gentle child-raising. Sounds like a great start? If you live on the Sunshine Coast, then I’m right here with you! My name is Kylie Gillespie. 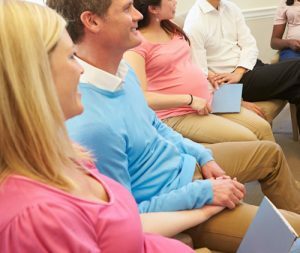 The Hypnobirthing Australia™ program I follow is the best course available in Australia (see why here and here ). As a qualified HBA Practitioner, I work with mothers-to-be and their birth partners to prepare for a really positive birth. During many years of physiotherapy practice, I always had special interest in birth and women’s health. My own four amazing births proved to me the power of the mind-body connection and inspired me to help others achieve positive birth. I’d love to work with you and your partner to help prepare you for your own special birth experience. 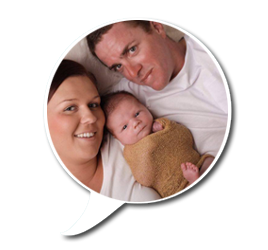 Group and Private classes with a certified Hypnobirthing Australia™ practitioner. Next Group Classes starting May 7. Click here to find out more. Can’t make it to classes? No worries! The next best thing is our convenient, professional and easy-to-follow online hypnobirthing course option. Our world first online cesarean hypnobirthing course, specifically designed to prepare and support you towards a calm cesarean birth! Click to find out more .